Danielle Samuel has built her career around relationship building. 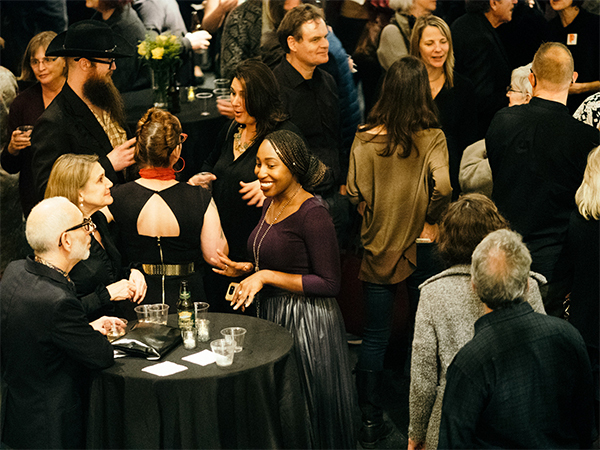 From engaging new members to cultivating major donors, Danielle is challenged daily to find creative ways for coordinating fund development at the Bellevue Arts Museum, located in a city just east of Seattle, WA. 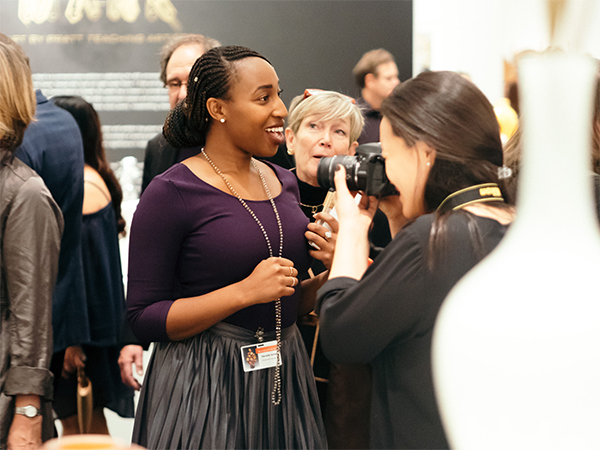 As development manager, Danielle assists with planned giving, major gifts and sponsorships, but her biggest responsibility includes organizing the museum’s annual Artful Evening Gala. She and her team procure artwork and experiences for the auction, create videos to highlight programming, coordinate entertainment, and ultimately, raise over $700,000 for the museum. 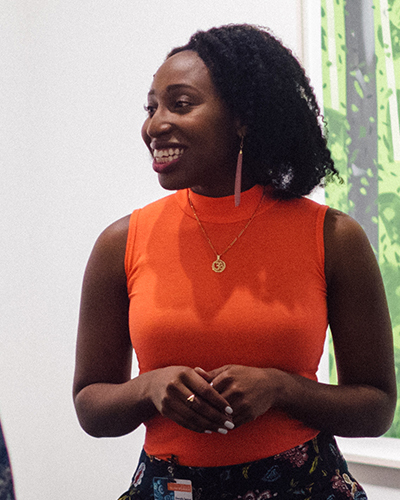 With the event looming large on her calendar, along with preview parties, board meetings and art exhibit openings, Danielle’s role is action-packed, yet rewarding. "Under our amazing leadership, I have the opportunity to try new ways to connect with people and bring them to our big red building," Danielle said. "Our city, Bellevue, has grown so much over the last year alone that finding new ways to engage a constantly changing demographic makes for a never dull moment." During the course of the year, Danielle brings to life campaigns that support the museum’s strategic growth, and she is no stranger to raising funds and building brand awareness. Before her move to the Pacific Northwest, Danielle served as the regional development representative for ALSAC / St. Jude Children’s Research Hospital in Houston. In this position, Danielle traveled throughout the central and east Texas region to establish national programs, host special events and expand fundraising efforts. Years before Danielle made an impact at the Bellevue Arts Museum or at St. Jude, she influenced the people she met at St. Edward’s University – as a Management student and engaged community member, eager to make a difference. We asked her to reflect on this time and share lessons learned along the way. What drew you to attend St. Edward’s University, and what did you enjoy about your coursework? Honestly, the free application before December 15. It was a huge deal to me in high school, especially since it was my first application outside of the Common App. Then, I actually looked into the school and saw how beautiful, globally aware and rigorous it was. My mom always called me "bossy," so I decided to channel that into my studies. Of course, it made sense in my 18-year-old mind, but she was not too far off in her assumption. I ended up really enjoying learning about the business world, business law and organization management. I was even more thrilled when I was able to get involved in school groups and campus organizations where I could turn that knowledge into experience. What are some lessons you learned from professors or mentors in The Bill Munday School of Business? I learned so much from my direct interactions with professors. Many, if not all of my professors, lived the life of the subject/profession they were teaching, so they not only informed us of principles but also provided real-life examples they had experienced. I found that very inspiring! From that, I would have to say that the lesson I learned was to genuinely love what you do. When you genuinely love what you do, your interactions become relationships, and your career becomes daily life – but in an enjoyable way. I believe once you love what you do, it will feel like you are expressing and learning about another part of yourself that only gets better with time and more experience. How did the activities you participated in outside of the classroom prepare you for your current role? Participated in Alternative Spring Break. Led the Committee for Multicultural Advancement, which morphed into Multicultural Leadership Board and two funding boards in Student Life. Restructured and served as president of the Black Student Alliance. Studied abroad and learned Spanish as a part of my Global Understanding Certificate (I am a continuous advocate for that experience). 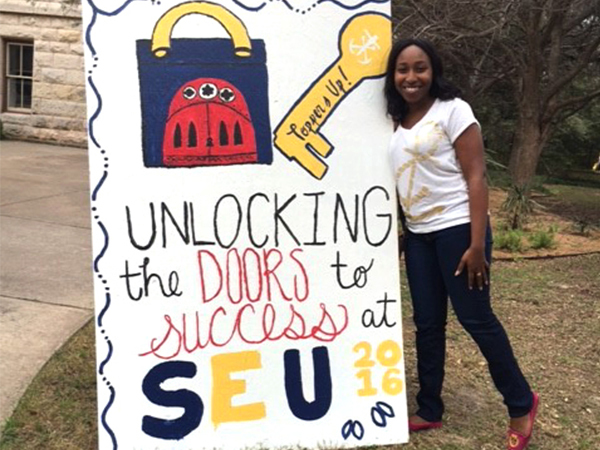 Served as a Hillraiser, tour guide, Campus Involvement Ambassador and Office of Admissions intern. I would have to say my biggest accomplishment that prepared me for what I do today is starting, producing and hosting Music for the Soul, a student-led and student-curated concert envisioned by Taylor (Batch) Silva. She gave me the honor of bringing it to life, along with Jessica Collins and Rehema Abdul. 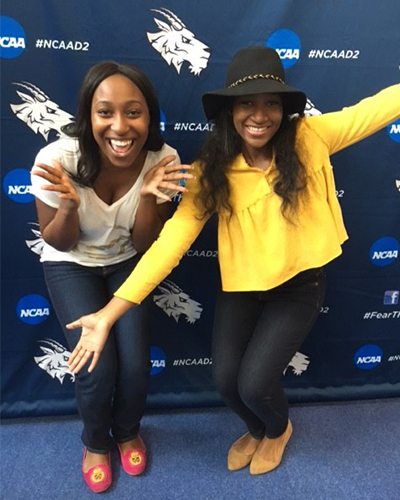 St. Edward’s University students auditioned and volunteered their time and talent over many months to prepare for this R&B, soul and jazz event. 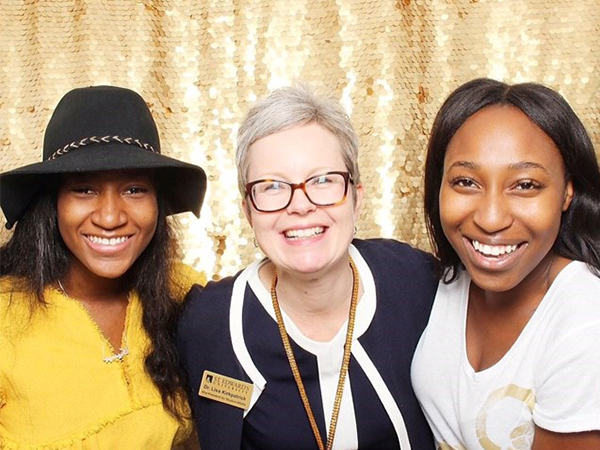 Over the course of four years, it grew and grew – to the point where President Martin and other local community leaders requested and fully supported event production. I essentially do the same thing for a living today, but in the form of galas and other community events! What advice do you have for business students? I would say get involved on campus, volunteer and intern every year of your college career. It sounds difficult, but it can be instrumental in learning what you like to do, what you CAN do and what you enjoy doing for the rest of your life. My volunteer and on-campus/Student Life experiences qualified me for my career today. I planned to go a different route in my professional life, but what I enjoyed and matured the most from professionally and personally was spending my time planning events (particularly producing Music for the Soul), conducting grassroots and peer-to-peer fundraising, and building relationships. As Jim Puglisi, associate director of Campus Ministry, told me during my quarter-life meltdown, "College is not job training." Those words changed and shaped my entire outlook on life. From that moment on, I was brave enough to follow my heart and embrace the gift that I have today.